In October 2012 we received news from the Rick Hansen Institute (RHI) would meet to discuss their plans and vision to cure chronic spinal cord injury. 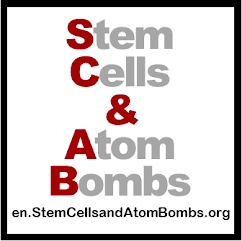 Sadly, after meeting one on one with a representative of RHF and Rick Hansen Institute (RHI) twice and sending various emails back and forth confirming the agenda and participants we were asked once again to wait for a full meeting. We had been expecting a meeting with Mr. Bill Barrable, CEO of RHI, and even after this was taken off the table, we still agreed to go ahead to show our good faith at working together in order to cure chronic spinal cord injury. The meeting was pushed back from December to the end of January, and then finally on 24 January we received news that they wanted us to wait even longer. So after conferring with other campaigners, it was decided that we would send the following letter to end our participation in future talks unless either Mr. Barrable or Mr. Rick Hansen are present in order to add a degree of seriousness to our discussions. We had hoped that RHF/I were ready to talk. The CEO of the Christopher and Dana Reeve Foundation met with us after one request. Why won't RHF/I answer our questions and engage cure campaigners in dialogue? RHF/I's deathly silence now leaves us believing that their message about "a life without paralysis after spinal cord injury" does NOT include those of currently living with the horrors of spinal cord injury. A complete history of our campaign will soon be ready. We did receive a thirteen page report from RHI outlining their plans for cure. This was instead of talking like had been promised. We had an agenda for the meeting and this thirteen page document was supposed to be in response to the agenda points. What is RHF/I's definition of a cure for chronic spinal cord injury, what is currently being done, and how it relates specifically to a cure for chronic spinal cord injury. 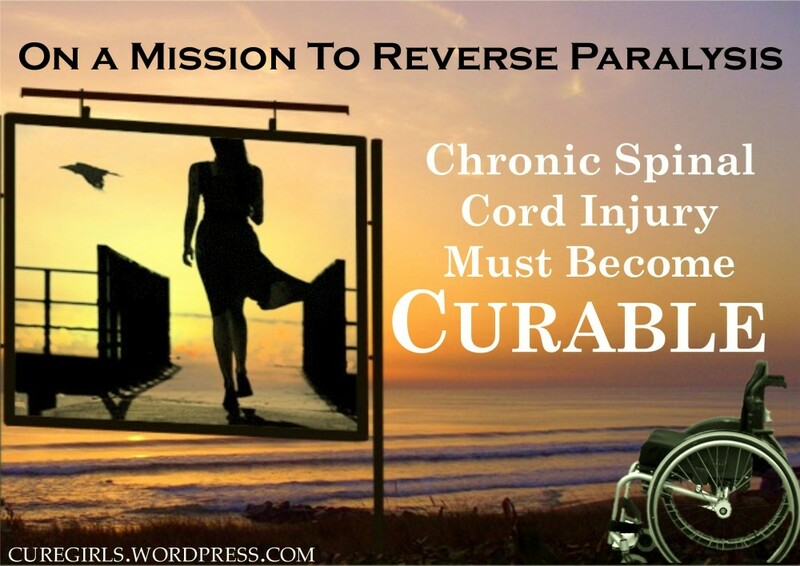 What is RHF/I's vision for curing chronic spinal cord injury and how is that vision being put to work concretely, i.e., what are the plans to work with other foundations and scientists nationally and internationally? What are the plans to engage those currently living with SCI? In regards to the five year plan, what projects will be aimed at curing chronic spinal cord injury and in terms of total funds, as much as is it is possible, the overall funding split in terms of cure/care/quality of life and in terms of cure for acute/chronic. Well we got some answers to the questions, but mostly it is a thirteen page document, with everything including the kitchen sink jammed in, which tries to prove that 2+2 is 5. I would like to point out a few sad quotes from the document which shows RHF/I's complete lack of both vision and leadership in the fight for a cure. The complete lack of any urgency is what makes the document painful. "Because RHI has never focused exclusively on chronic SCI as opposed to injuries in any other part of the lifespan of people with SCI, we haven't in the past categorized our investment in projects by their degree of applicability or relevance to that specific population, and most of our projects are relevant to people in many stages of life post-injury." I'm sorry, but this statement shows that they have no plan or understanding regarding a cure for chronic spinal cord injury. "The development and execution of RHI International Cure Strategy.....is meant to provide a road map towards the restoration of function after SCI (as defined previously in this document) and will outline the activities, knowledge, infrastructure, tools, partnerships and funds required for RHI to execute and advance its cure strategy over the next 25 years." I have to admit that having a 25 year plan is not a bad idea, but shorter term goals must be the focus. Saying you have a 25 year plan is a great way to keep putting off real real results. 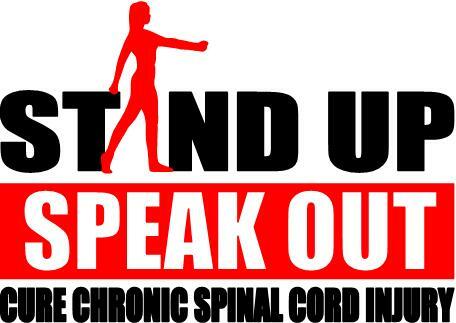 Our public campaign to secure money to cure chronic spinal cord injury will resume shortly and we hope that you can all support our campaign. You can download the full 13 page document or a three page summary prepared by CureCaptain Ruth Purves.